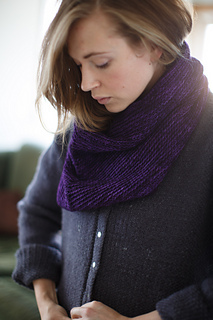 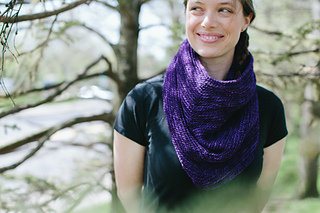 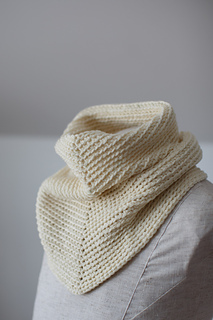 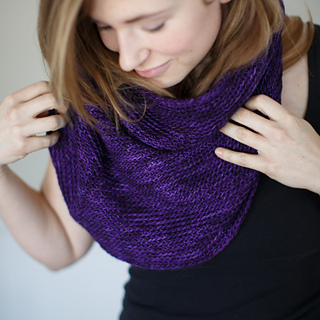 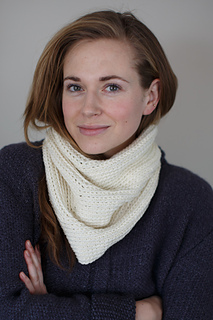 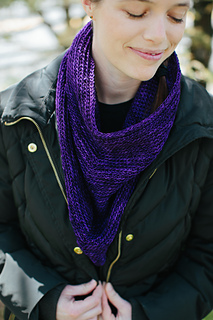 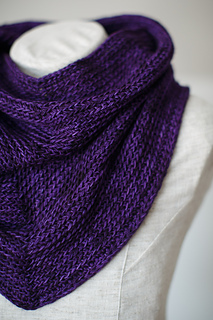 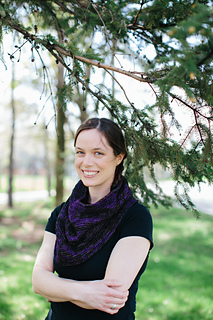 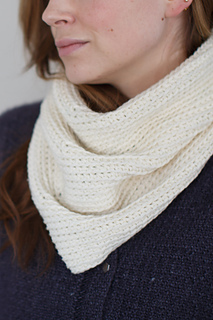 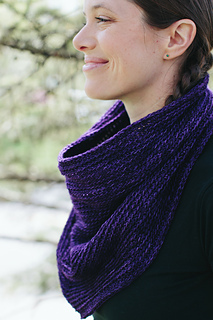 This scarf radiates the brilliant amethyst of heliotrope blossoms. 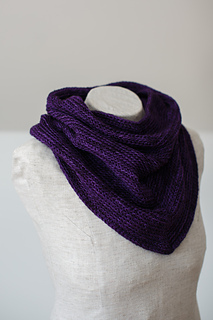 When you slip it over your neck you will realize why this gorgeous sheen of purple was once reserved for royalty. 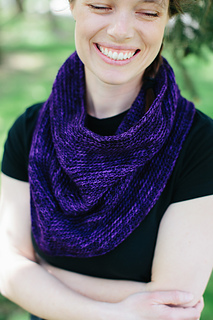 Now you can use this versatile and comfortable bandana to add a rich saturated splash of purple to any outfit in your wardrobe: equally fit for a cowgirl or a queen.